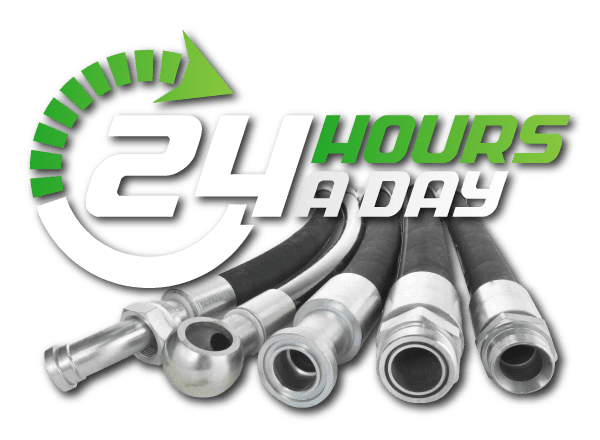 365 Site Hoses & Hydraulics are one of Staffordshire’s leading flexible hose manufacturers. Our team of hose specialists can manufacture, supply and fit a comprehensive selection of flexible hoses for a broad range of applications. Want to discuss your hose requirements? Our team are on hand to take your calls 24 hours a day, 365 days a year. We are flexible hose manufacturers with a broad knowledge of most types of hose. We have an experienced and fully qualified team of engineers who can be on site within an hour to undertake any emergency repairs.